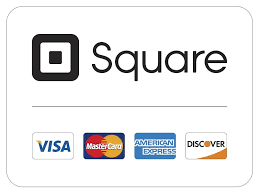 To submit payment by Credit Card or Debit Card​, please click Buy Now button. ​*Please write student's name in check memo; registration form is received electronically. *A confirmation email will be sent upon payment receipt.